The above downloadable printable is a great resource for high school students at Pre-intermediate (A2) level. 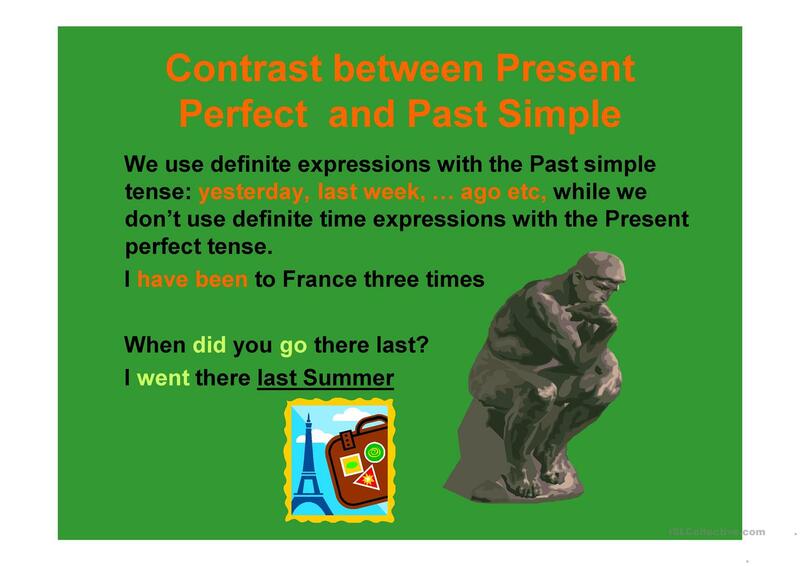 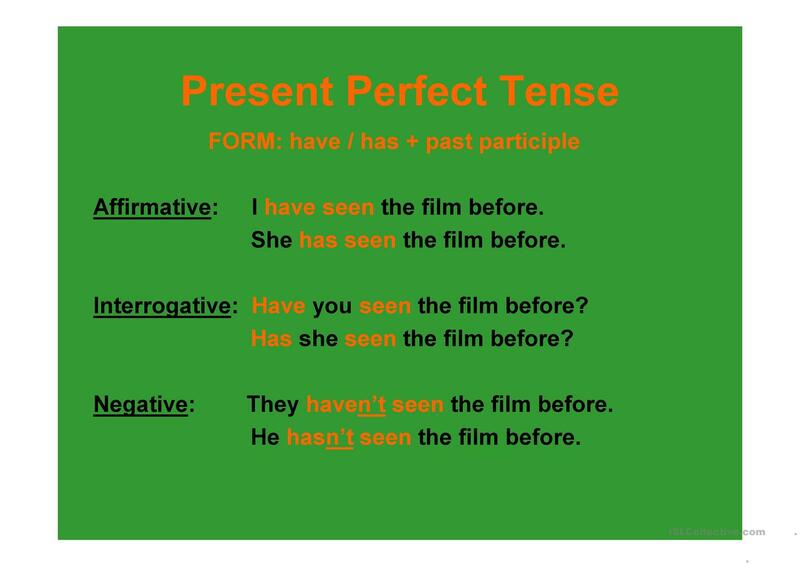 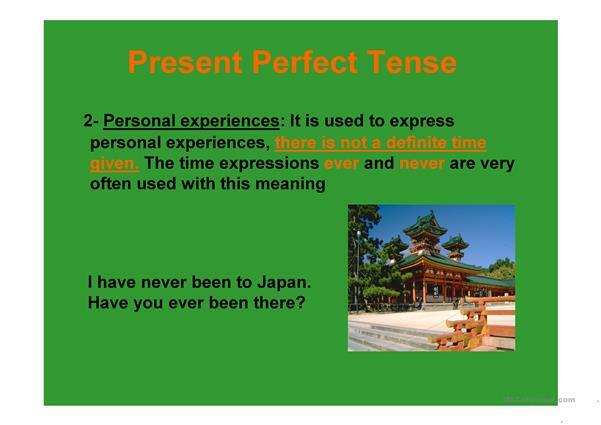 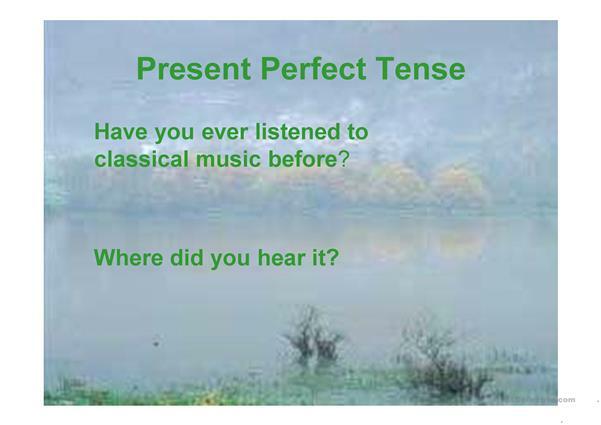 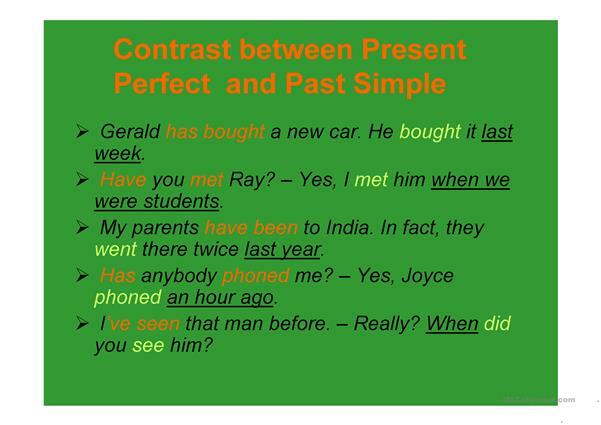 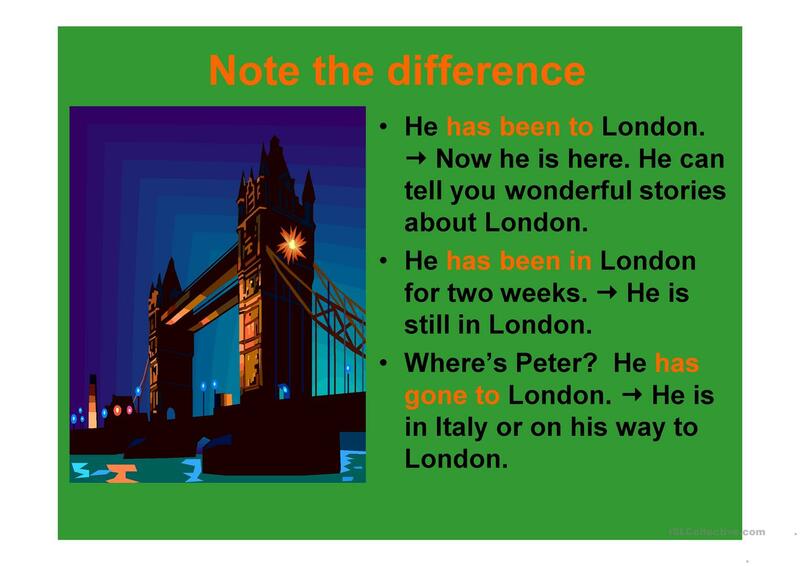 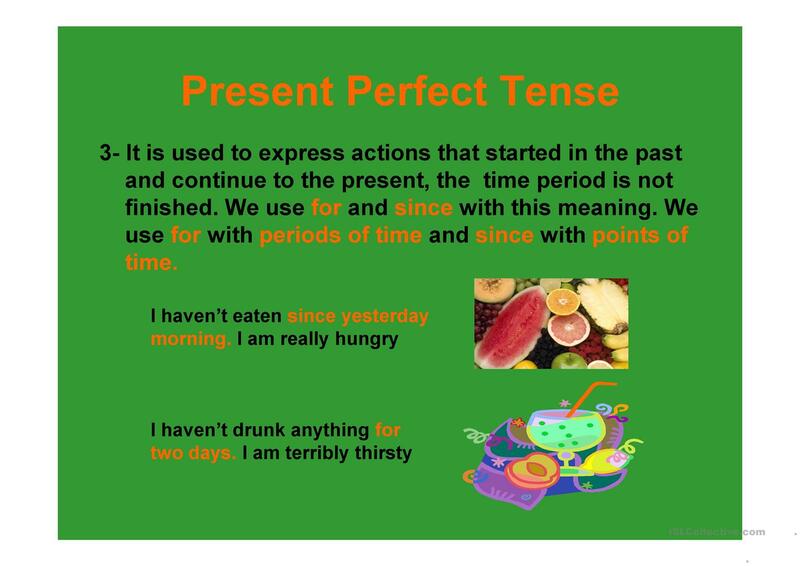 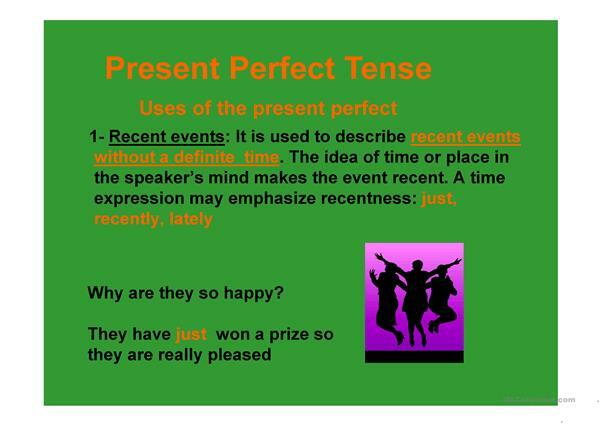 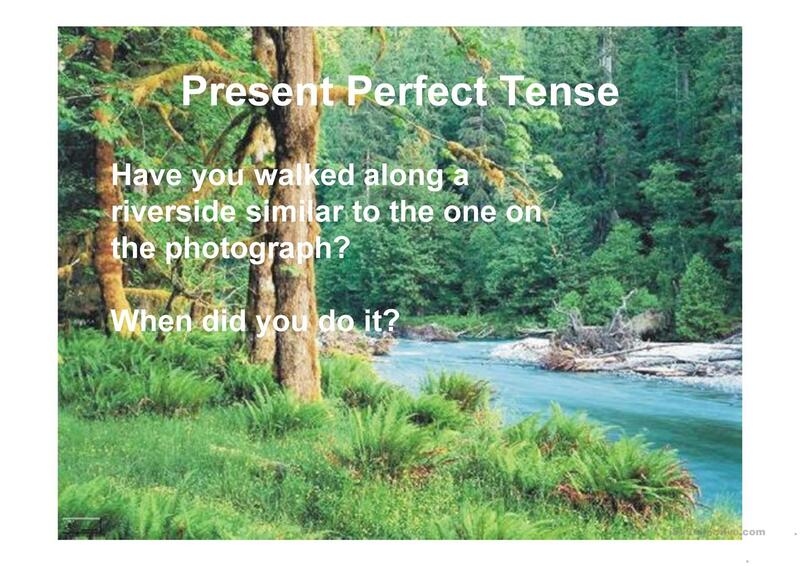 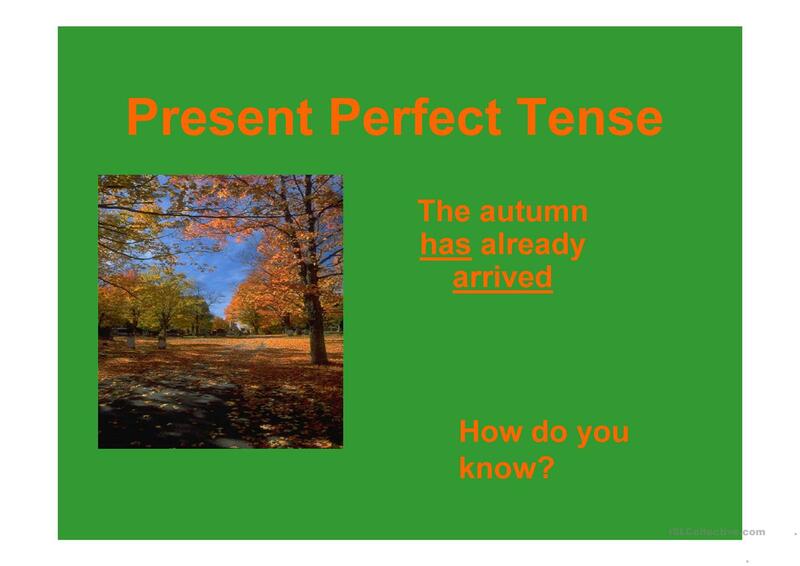 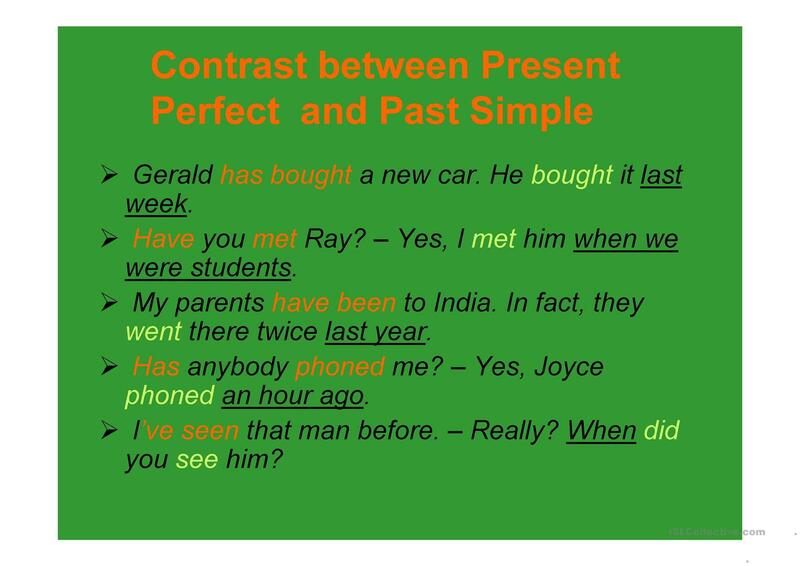 It is valuable for teaching Present perfect tenses in English. chami is from/lives in Morocco and has been a member of iSLCollective since 2012-02-11 12:45:16. chami last logged in on 2012-02-11 12:45:17, and has shared 1 resources on iSLCollective so far.